What exactly pulls tourists to our villages ? I have been watching this industry grow considerably, but am still not sure whats the puller? December was almost gone & I had not done any serious trips in the whole of 2009. The guilt was really high & I was asking some friends if they were keen on a road trip – anywhere from the hills to the deserts. After a lot of SMS, I realised by the evening of 26th that this was again going to be a solo trip- probably the best way to see a new place. I spoke to my bro , who is a self-proclaimed authority on Himachal & Uttaranchal- and asked him for some recommendations & his top one was Mukhteswar. I had heard about this place very often, coz almost all of my cousins had visited this small hill station in the last 3-4 years. I was also told that this time of the year, the winters would be severe- which added to the thrill. So Mukhteswar it was. Within the next 3 hours, I got my bags packed, got a reservation done at IVRI campus & was aboard the State transport bus to Haldwani- the bus junction for most places in Uttaranchal. The trip to Haldwani takes about 7 hrs from Delhi’s Anand Vihar ISBT.Reached Haldwani at 5.00 am only to realise that the connecting bus to Mukhteswar(a 4 hr ride) is only at 7.00 am and so I spent the wee hours of the morning strolling up & down the closed market place. The journey to Mukhteswar winds thru some of the most picturesque landscapes you would find in this part of the country.The fields were all covered with a sheet of white dew and we were mostly shivering through the uphill journey. 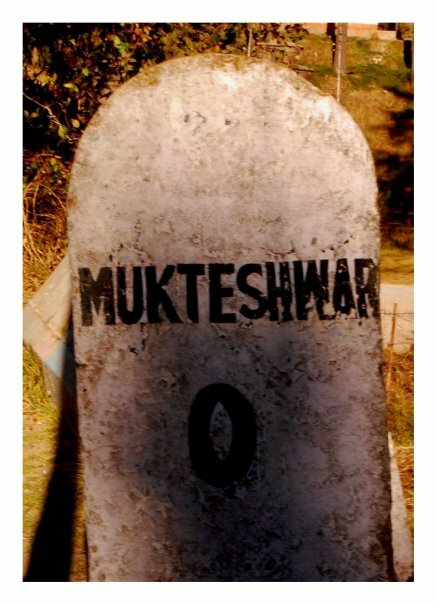 Mukhteswar is a small town with the whole local economy revolving around the IVRI campus that was built during the British rule. The sprawling campus is spread across many hills and houses some of the top labs & Indian scientists. I stayed at the Lingard House- a 140 year old bungalow, now used as a Guest house within the campus. The bungalow had all the charms of the colonial era, and one could imagine the lifestyle the senior profs would have had at this place. The sun sets early and it starts getting cold around 4ish. I was sitting at the top of the water tank watching the Himalayas change colors under the setting sun, when I saw these wood cutters chopping up timber for fire.We started talking & they told me that this is what they do during winters, when there is mot much work in the fields. Also realised that the campus alone gives contracts to chop off 1300 Qunitals of wood every year in the 3 winter months.After another 40 minutes of chat with them and sharing a glass of really sweet tea, I went back to the Lingard house to kill the rest of the evening ahead of me. And boy was that a challenge ! I had unfortunately not brought any interesting books along with me, the TV didnt work and I wasnt too tired to sleep early. So I asked the care taker to light up the fire place & did what I enjoy the most at new places- listening to the local stories. The caretaker it seems has been with the campus for almost 20 years and has been at the Lingard house for almost 4 years.Though he has a separate quarter in the compound, his family doesnt stay with him. His wife is at the village (probably to look after the land etc) and his son is studying engg at Haldwani.Imagine spending weeks after weeks at a place like this without your family just so that you ca support them. I then checked with him about the places which have the best view of the mountains, so that tomm could be spent doing just that. Got up early to catch the sunrise & the snaps were all out-of-focus- coz of the numb fingers. I walked up from the IVRI gates, towards the PWD guest house, which has probably the best view in town. They have this small garden out in front, which doubles up as a view point. The garden entrance is barricaded but with no one around, I climbed over & started clicking the Nanda Devi & Trisul peaks to my heart’s content. Well if you think I had the perfect break at the hills, you are mistaken. My unplanned trips are almost always accompanied by some mis-adventures. With this trip, it happened on the journey back home. The ride back to Haldwani was pretty comfortable but at the bus stand, realised that there is no AC bus back to Delhi for the next 4 hours, so my only option was to take a state transport bus. I told myself, its ok, coz I would be saving around 2-3 hours …. but that was not to be. I was not so much afraid of this thing catching a fire, as of being stuck in the middle of no where when it broke down. So I got down at the next stop, somehow got myself a refund (that in itself was a test of my negotiation skills …. he he)and boarded the next decent looking bus. Here, the bus was in top condition, with the conductor flashing a handheld ticket dispenser & all- but it seems that the driver used to drive a road-roller in some past life… He just wouldnt go beyond 40-45 Kmph ! With a population of barely 6 lakhs residing in 7000 sq Kms, its indeed one of those few places (in India) where man has not yet tarnished the natural beauty. Infact in Sikkim , it seems we have found the right way to co-exist. The state has been completely organic in its agricultural activities since a long time and the level of vegetation & afforestation shows the awareness in the local population. My trip was like most others, quite an unplanned one. A friend of mine is doing some ground level work in terms of certification for organic farming and he was planning a trip to various parts of Sikkim to take stock of his team’s performance- I just decided to tag along…. and what a trip it has been ! 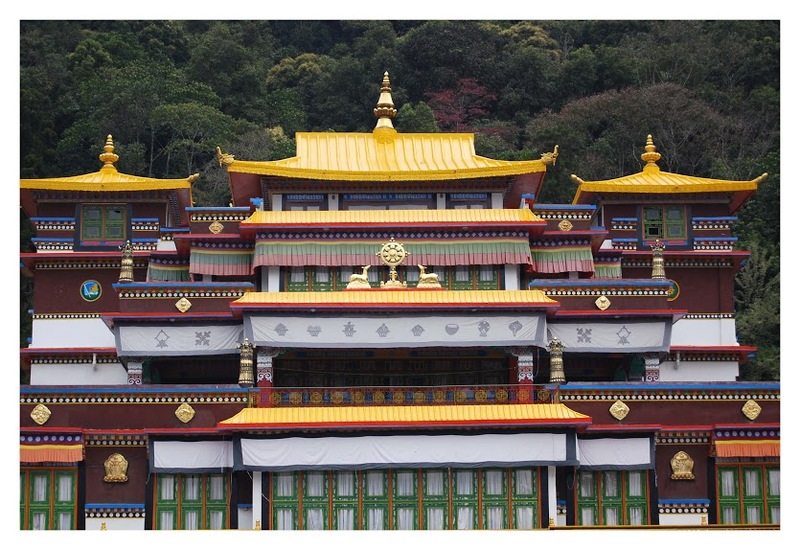 Sikkim has just four districts- North, West, South, East and the respective district HQs are the biggest towns in that area, namely- Mangan,Gyalshing, Namchi, Gangtok. 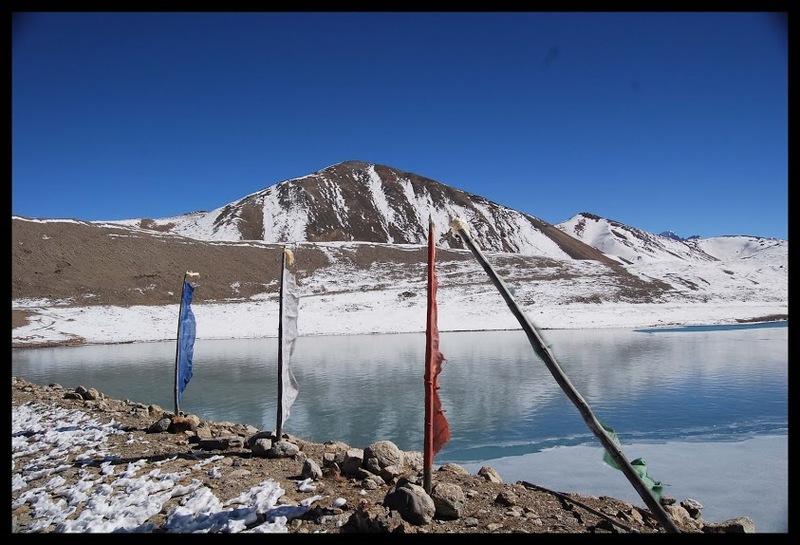 – Gurudongmar lake– high up in N Sikkim at an altitude of 18000 ft, when your breathing becomes laborious with low levels of oxygen- you get a glimpse of an almost frozen lake… nature’s own painting with only twin colors of blue & white..
– The kanchenzonga view from Pelling – esp during sunrise the mountain glows orange with everything else around it completely dark. its this 3rd highest peak which is probably the biggest tourist mascot of Sikkim. – Suspension bridges– sadly in a few years these would all be completely gone and replaced by concrete bridges- which are no doubt safer but lack the charm of the wood and iron suspension one. – The beautiful women 🙂 its hard to miss the fact that almost all women of this small state are gorgeous and you end up saying “wow” a little too often…. 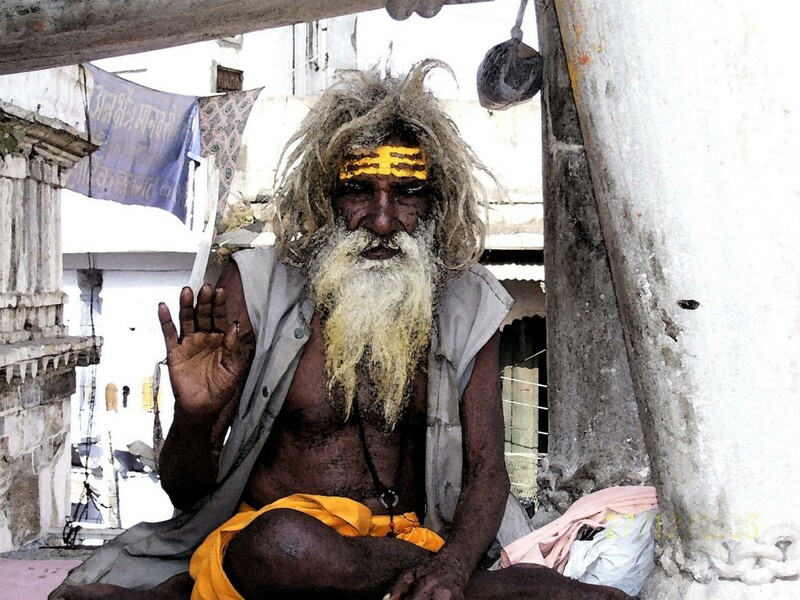 Sadhus- Most Photogenic Indian Models ? 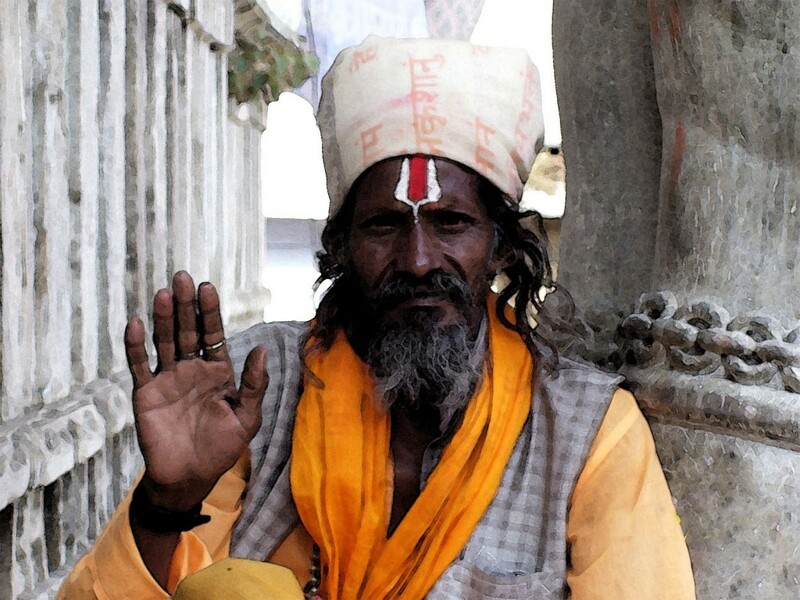 If you have travelled extensively in India and you love to capture those moments on your Canon/Nikon…… I am sure you would agree with me- that some of the best potraits are those of Sadhus. These men of god have long been the ambasadors of our country(the land of mysticism) & they surely havent disappointed. North india’s famous bird sanctuary is having a tough year. With lower than normal rain, most of the Bharatpur’s lakes etc have dried, which in turn has resulted in a steep fall in the visitor count. All we knew was Bharatpur needs to be ticked off & its close by…so off we went on a Friday evening knowing that this place is close to Agra/Mathura. Luckily for us- theres a mall on the highway just before Mathura & we asked the people there for route to Bharatpur.And read acrefully coz its tricky- you need to go past this mall & two flyovers, take a U turn & then find a road that goes towards Bharatpur once u r back on the 2nd flyover. Bharatpur is just 35 Kms from this mall but what doesnt help is that there are no signs on the road – so ask & ask again ! Another word of caution-there are no signs in Bharatpur – so make sure u reach at a decent hour when you can find some people on the road.We reached there close to midnight & had real trouble finding a hotel.FInally the map in Lonely planet came to the rescue- i guess i should have added “As always” ! JCNP is the most celebrated of the Tiger Reserves in India but we failed to see the celebrity cat… all we managed were a few pugmarks and the warning calls of the barking deer- rubbing it in, that we missed yet another close encounter. But the beauty of the jungle & the numerous other species (birds,deers,elephants,reptiles etc) more than makes up for the elusive Tiger. If you ever go there make sure to have your reservation at Dhikala camp. Dhikala is situated on the banks of RamGanga river. 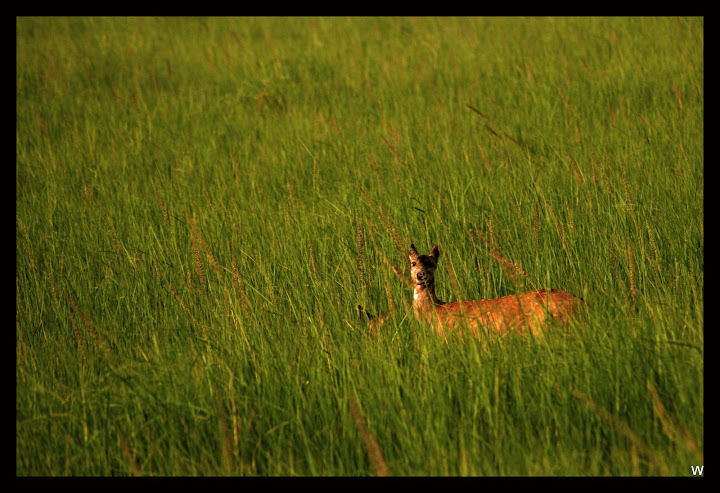 The other side is an open ground about 1 km wide which provides good view of the animals coming to quench their thirst. But anyways my doubt was- that howd the officials know that a tiger has died- coz they wouldnt see the pugmarks or the tiger & would assume that the cat is in hiding. I fear its this logic through which they claim that there are 400 tigers @ Corbett! If there were even half as many- we would have surely seen one. 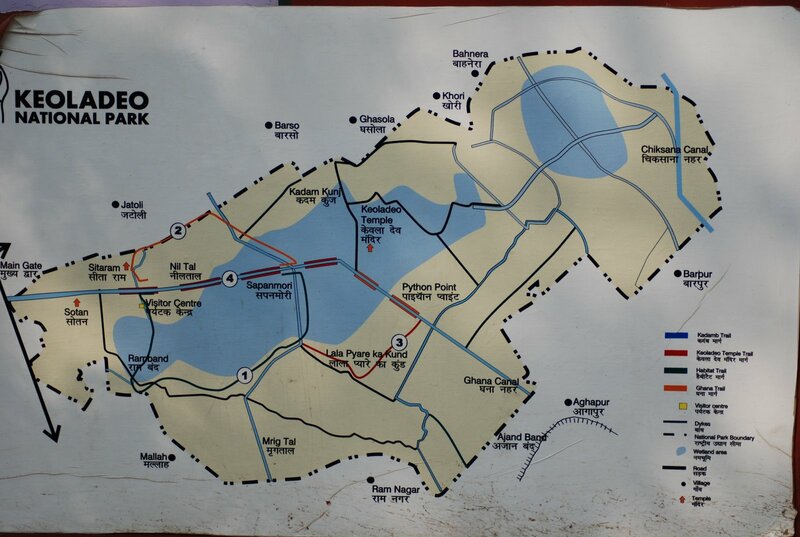 Once inside the park you are not allowed to venture out of the camp between 11am & 4pm- coz thats the time the jungle gets back to normal after all the jeep & elephant safaris.If you have the interest you can get yourself parked at the machan for these 5 hrs- but make sure you take enough water & food with you. Situated right next to the holy Sikh shrine of Darbar Sahib – Golden Temple is the Jallianwala bagh.The board within the complex says it all…. But what was really depressing was that the insensitive visitors to this place- have left graffiti on the walls which are still riddled with the bulltes that were fired by Gen Dyer’s troops ! At least show some respect to the martyrs! 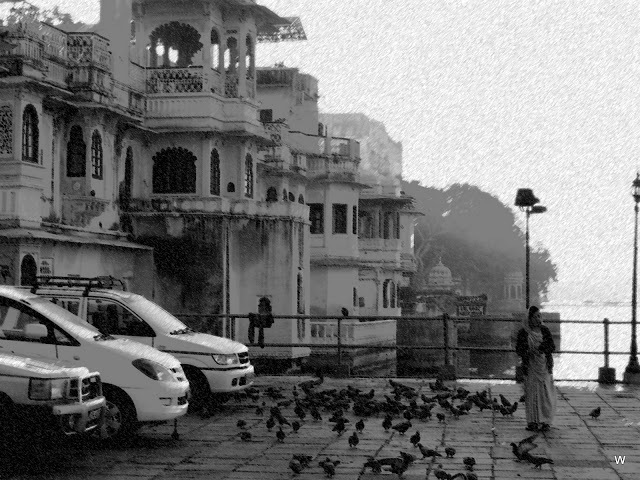 Some of my favourite snaps from the Rajasthan road trip are the ones in black & white. 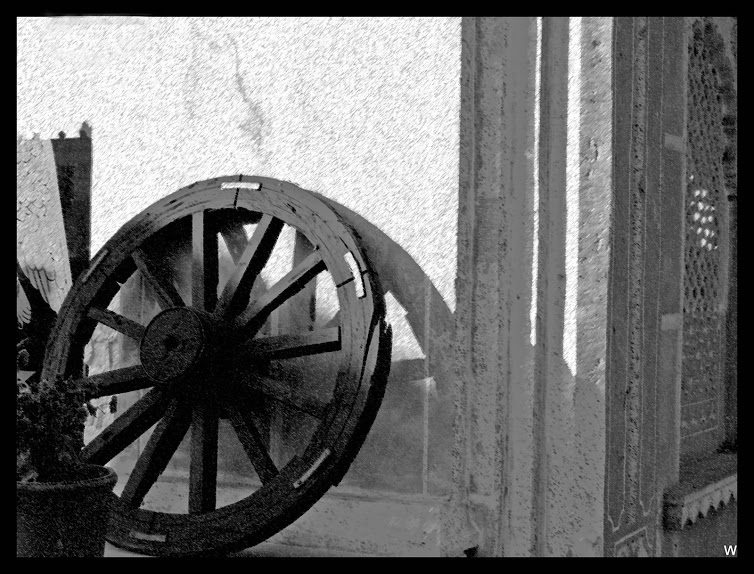 I somehow feel that black/white gives a sense of depth/feel to a moment…. what do u think? Finally !!! got to see the tower @ Chittorgarh… this was one of the few images etched in my mind about Rajasthan. – catch the sun-set at Sajjangarh….just picture perfect ! 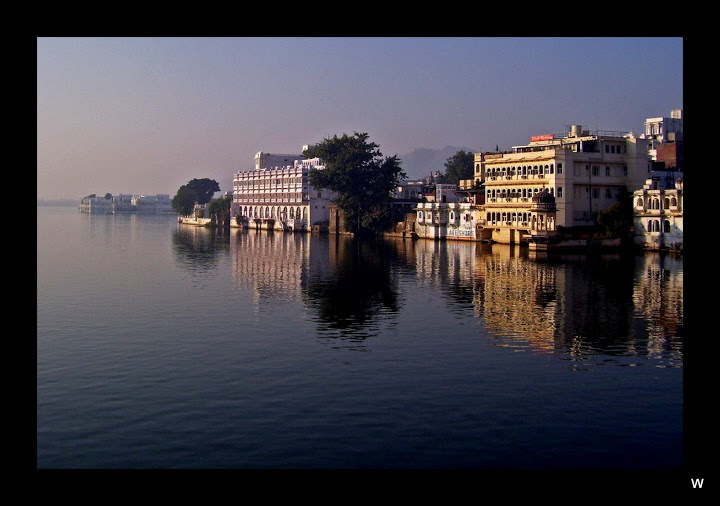 – Walk around the various ghats… will get a glimpse of real India..